Many specfic writers have taken a short story and turned it into a novel. This makes sense — start with a proven success, make more money off it — but I think it’s trickier than it looks. Case in point, Robert Sheckley’s The Seventh Victim, which became a movie and then turned into the novel The 10th Victim. The short story is an effective little thriller: in a future where humans work out their aggressive impulses through hunting each other (all legally, with targets who volunteer), the protagonist gets assigned a woman. Flirting with her to get close, he falls in love. 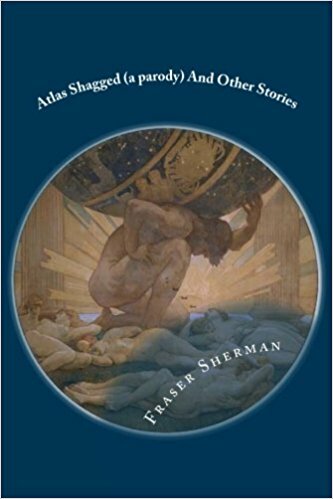 He discovers, too late, that she knew who he was and she doesn’t love him at all… (This idea obviously appealed to Sheckley as he used it in The Prize of Peril and as an element in the novel Immortality, Inc.). The trouble with expanding a story to novel length is that it requires adding material, and it’s not always as good as the short story. Borrowing heavily from the movie script (I haven’t seen it so I don’t know how close it comes), Sheckley has the female hunter working in a Hollywood studio. Her boss decides to film the whole thing as a reality show (so we’d call it now). The Hollywood humor takes up a lot of the expanded story, and that just didn’t work for me. It’s old, stale stuff — people have been sending up Hollywood Yes Men since P.G. Wodehouse mocked them in the 1930s. Sheckley also follows the movie by having his hunter and quarry fall in love. That might have worked with the right performers conveying sexual interest, but he couldn’t pull it off on the printed page. I liked this, but I think novelizing a short story series created problems (as I’m doing the same thing more-or-less with Atoms for Peace, this is obviously of interest). It’s not just a short story collection — it has an overall arc that I don’t expect from, say, Memoirs of Sherlock Holmes or a Lord Dunsany collection — but it doesn’t have enough. It’s simply Rose having adventures over and over, gaining friends, occasionally running from Bobby Cross, but like Lovecraft Country it doesn’t really build up to anything. Even the final clash with Bobby Cross doesn’t feel like a climax just an installment. Another problem is that a lot of the information about this system of magic gets repeated more than once. That makes sense in individual, separately published stories, but editing would have helped. It’s something I’ve worked hard to prune from Atoms for Peace, because the original stories did it quite a lot. 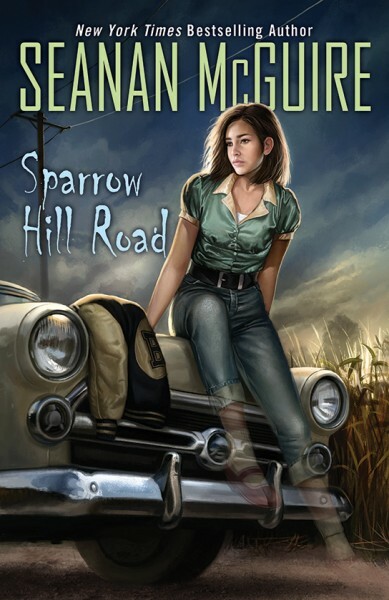 Sparrow Hill Road is still a good book, though. Certainly better than The 10th Victim. #SFWApro. 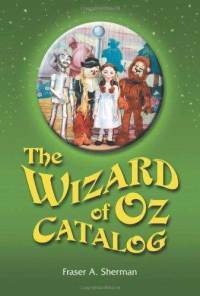 Cover by Aly Hill, all rights to image remain with current holder.